Silicone is a very versatile material that is heat resistant and easy to clean. It is also very flexible which makes it great for a wide variety of applications. More and more inventions are coming out that utilize silicone. A fair amount of them are for the kitchen. Here are some of the coolest inventions made out of silicone. 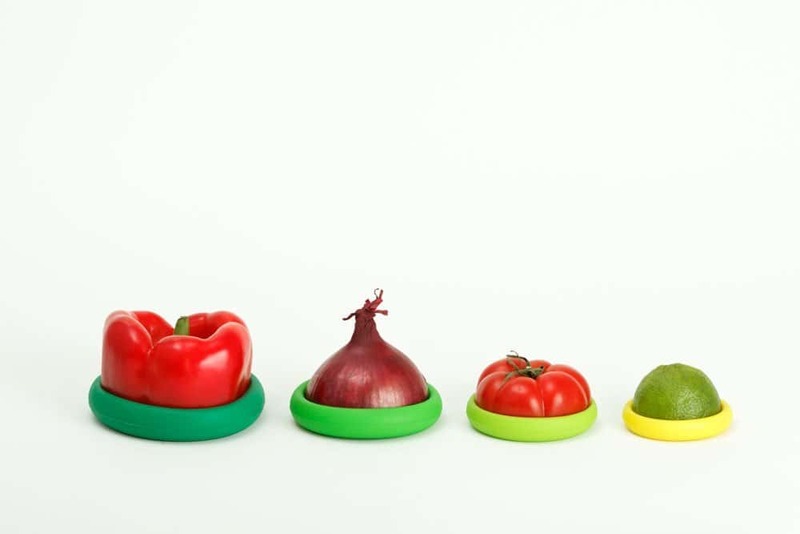 Food huggers were designed to fit every type of fruit and vegetable you can imagine. Once the food has been cut open you seal it with a food hugger to preserve it. 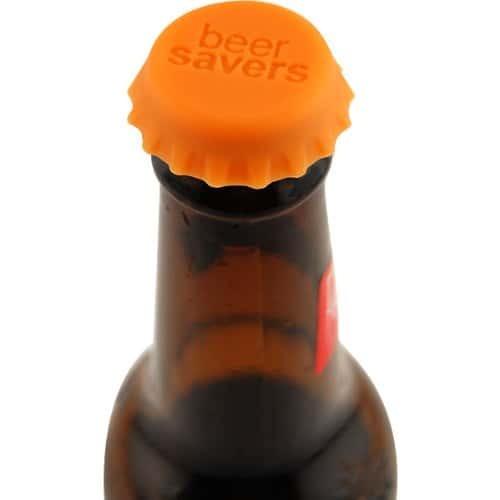 What many creative people soon realized when these were released is that they also can seal off jars, cans, and other containers. You might have seen an infomercial in the past about an unbreakable wine glass that you thought was too good to be true. Well the silicone wine glass is just that, unbreakable. It is meant to bend and be depressed without breaking. WineMeUp Silicone Wine Glasses, Set of 2 - 12 Oz - The Original Brand - Food Grade Clear Silicone - Fill Them with Red or White Wine, Beer, Use them as Mint Julep Cups or Go Camping!